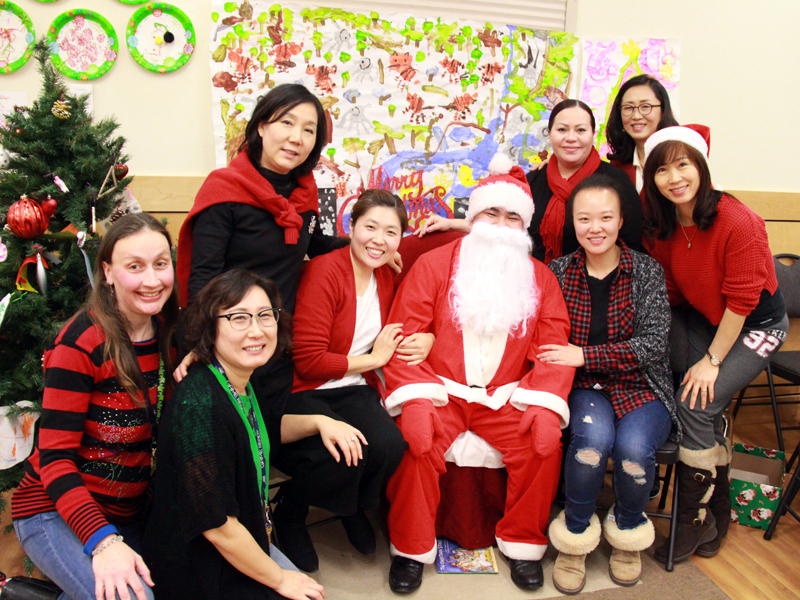 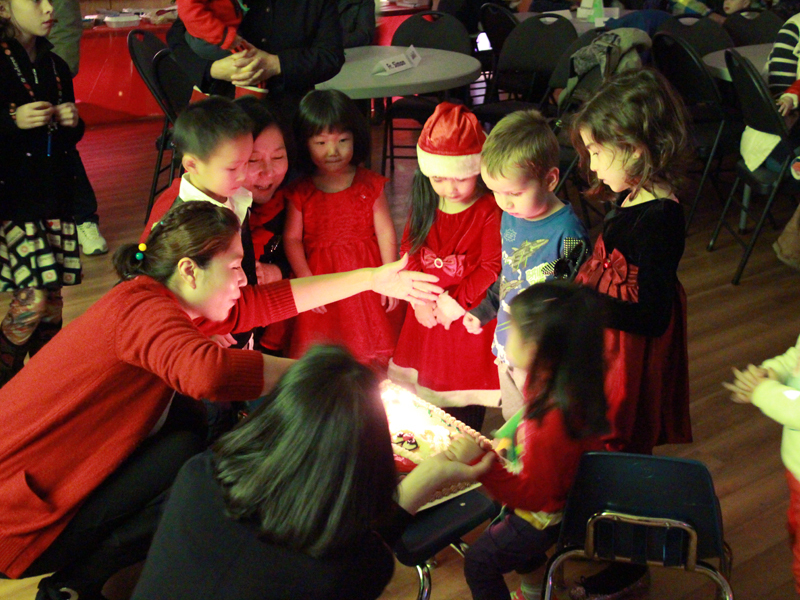 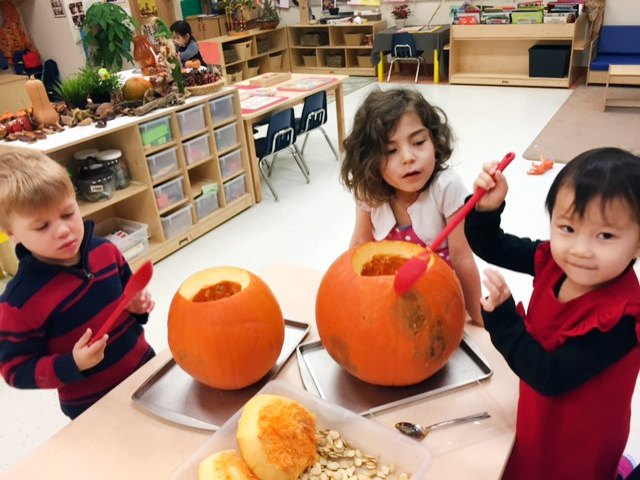 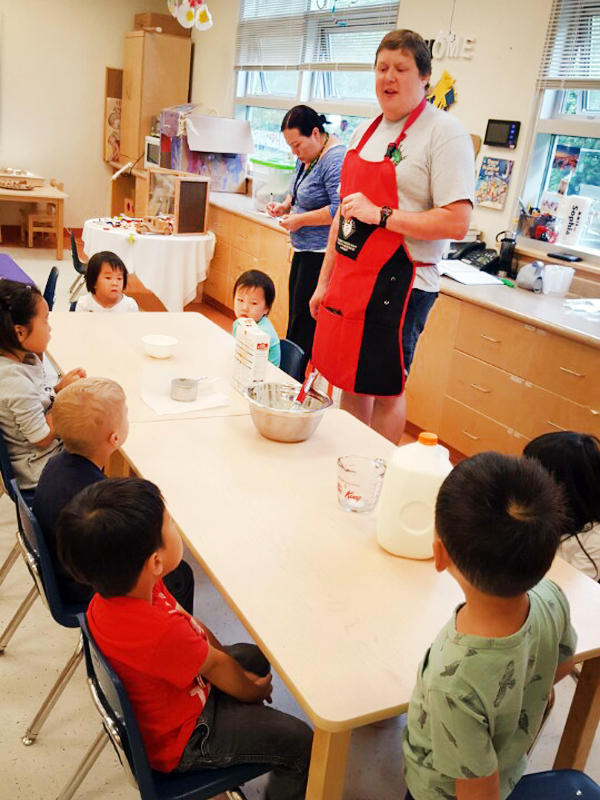 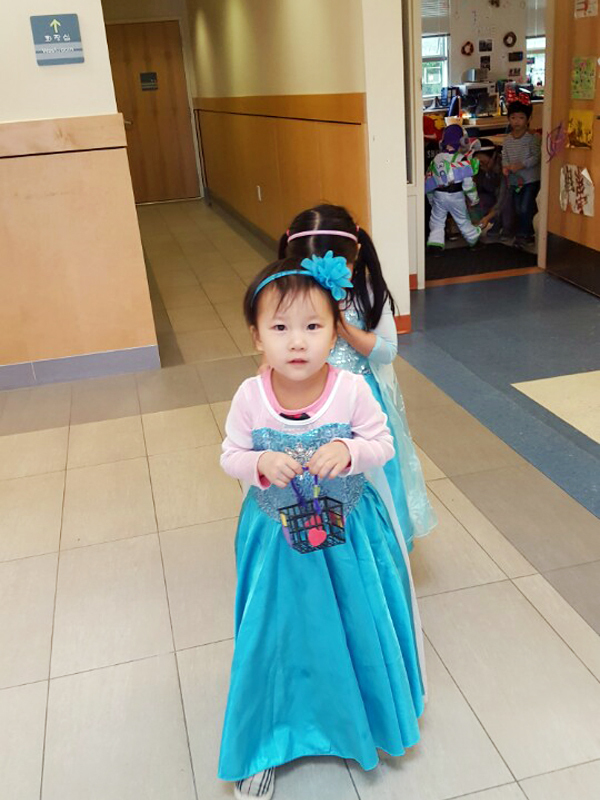 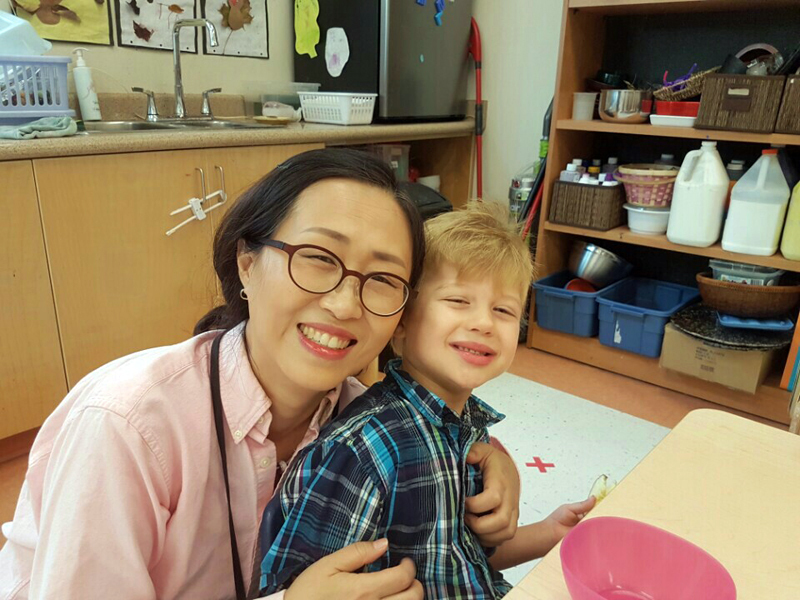 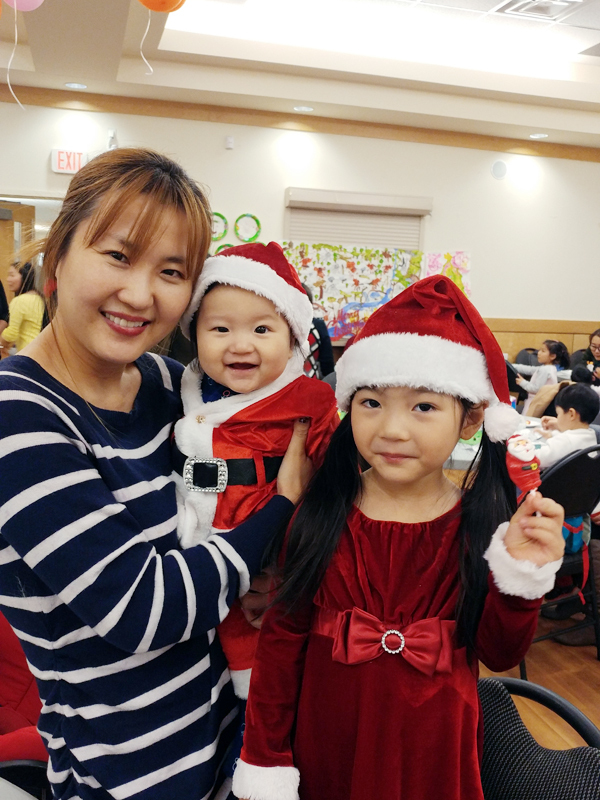 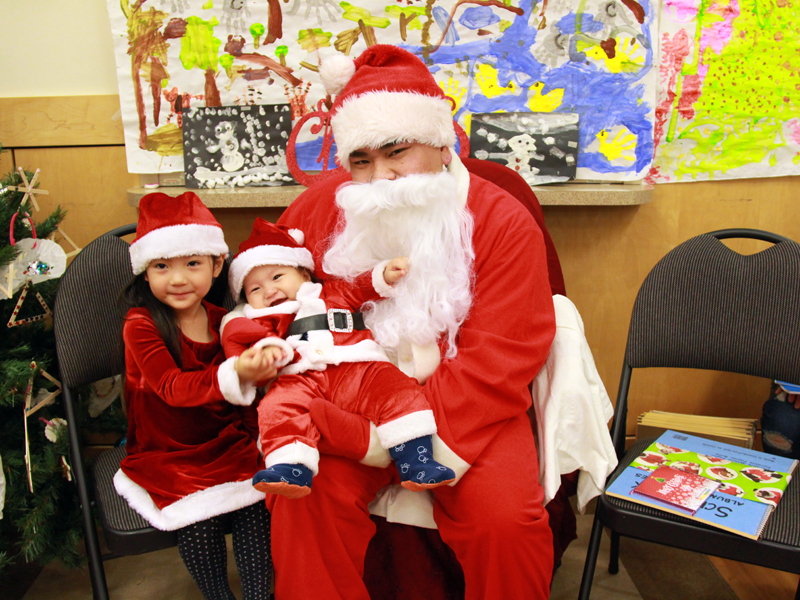 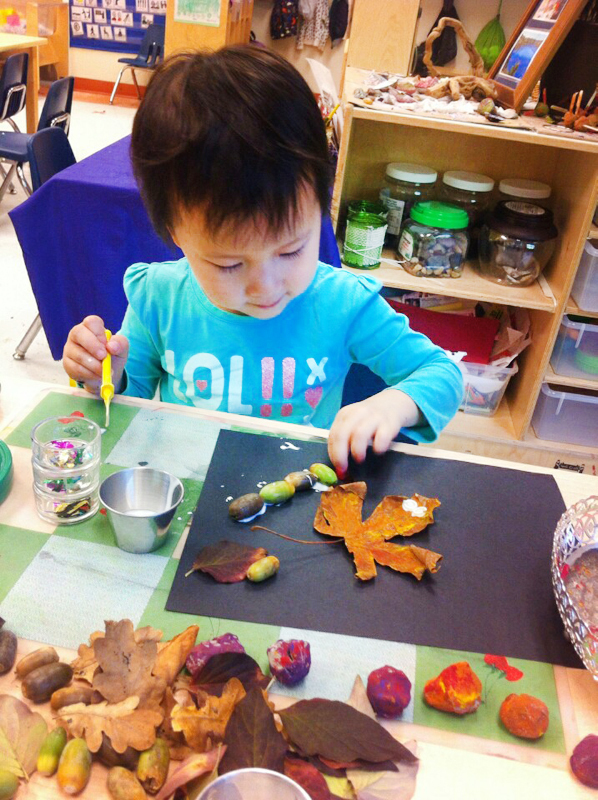 What will the St. Andrew Kim ECEC early educator be doing? 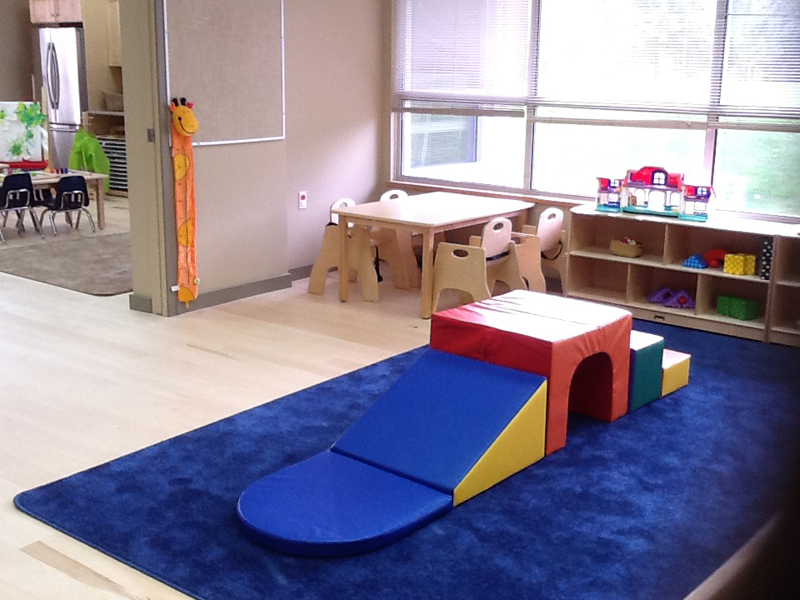 Supporting you in your role as parent, providing a safe, healthy, and creative space is also fundamental for us. 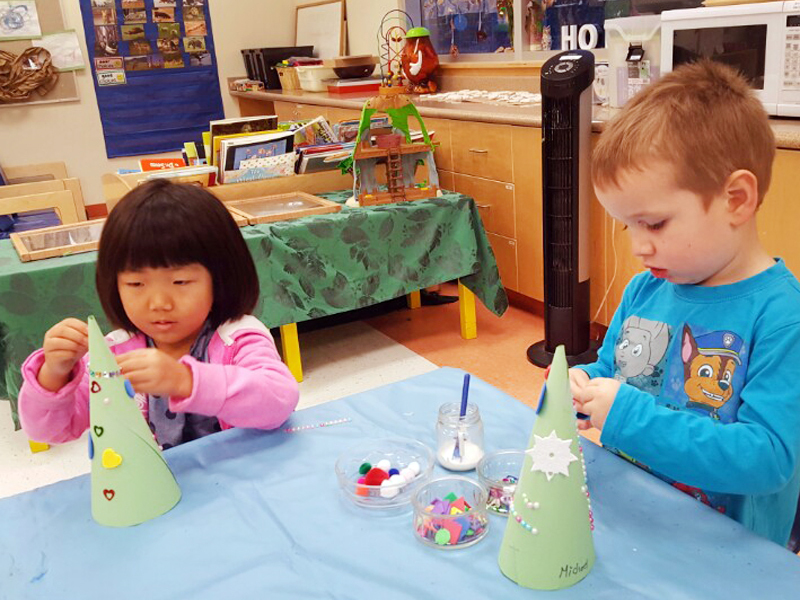 By planning activities and lessons based on the child’s interests and actively engaging in the activities alongside the child,St. 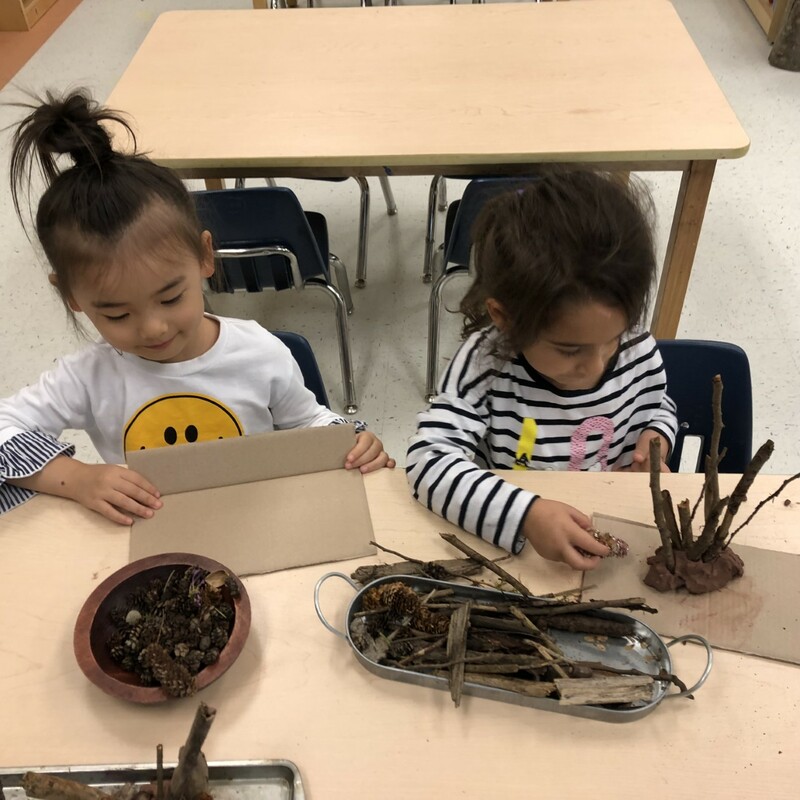 Andrew Kim ECEC educators are to be considered as play partner and collaborator with the child, not just as an instructor.